The Performance Intensive with Armonica Dance Company will be held on Friday, June 2, from 11am to 2pm and from 3pm to 6pm at San Lo’ dance studio. The performance will be on Saturday, June 3, during Roma Tribal Meeting’s main Show. 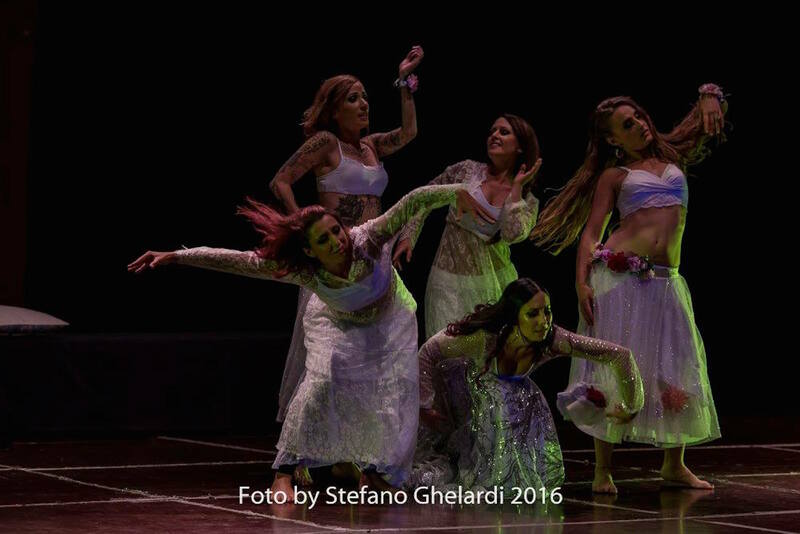 The Performance Intensive with Armonica Dance Company (6 hours of training) cost is 120 euros (or 100 euros for those who have previously registered to Roma Tribal Meeting full pack) to be transferred entirely before March 10th. If you are a Tribal Fusion dancer and wish to apply, please fill in this online form: https://goo.gl/forms/kfz9fV7RFwRZNBYG3 before February 10th.